You are an unpaid carer if you support a family member or friend who is ill, disabled, elderly, has poor mental health or misuses substances. The support you offer may be emotional or include shopping, cooking, dealing with medication, or attending medical appointments with the person you care for. 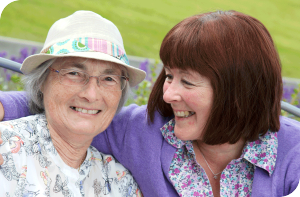 The person you care for could live with you, in their own home, or even in residential care. It is important that you let the practice know if you look after someone. You can be added to our practice ‘carer register’ and gain access to information and support, this includes access to our Carer Champions. Carer Champions are members of the practice staff who help with the identification of carers, act as a voice for carers within the practice andare a key point of contact for carer information. Our Carer Champions are Diane Rowley and Jayne Daykin and are available for information on your caring role and appropriate signposting to services.